Anglesey has a stunning coastline with a mountainous backdrop on it’s east and south easterly shores, looking over Snowdonia and the Llyn Peninsula; an area of secluded islands with abandoned lighthouses, windswept beaches renowned for tidal patterns, and an abundance of lighthouses! Furthermore, this is an island location where Ollie first practised landscape photography in his early 20’s. 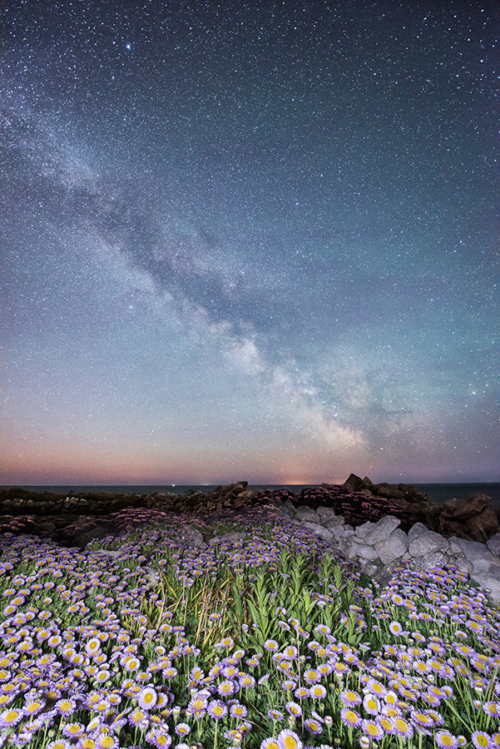 An island ideally geographically situated for night photography, not to mention boasting stunning coastal scenery, thus rendering this corner of North Wales perfect for an Anglesey Night Sky Landscape Photography Workshop. The fitness level required for Anglesey is light, although there will be a long beach walk, and considerable time spent outside at night in cold temperatures. 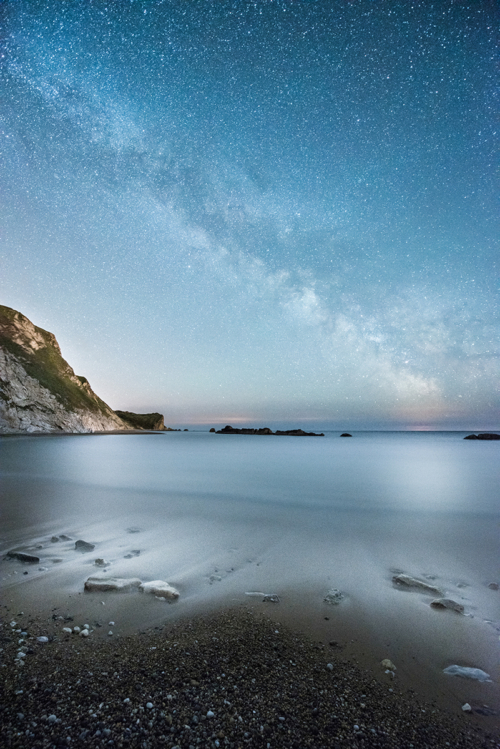 This workshop will include sunsets and low light, with the main focus on nightscape photography. 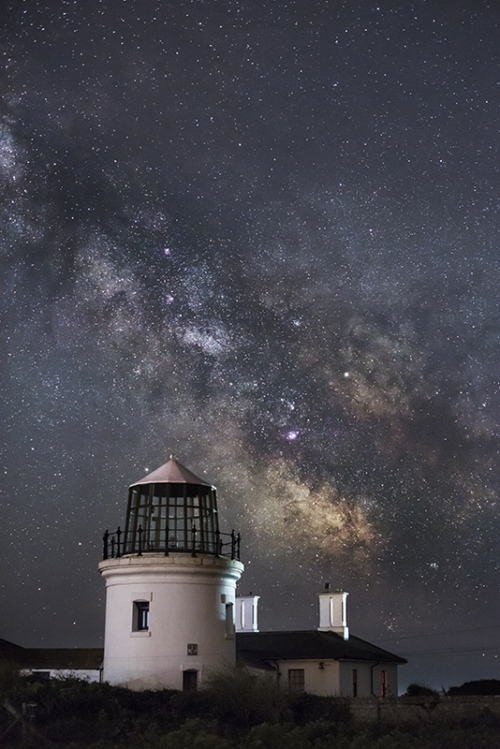 Night sky and astrophotography field work, post editing, and planning tuition is included within this workshop. The Anglesey Photography Workshop is aimed at all skill levels, however, beginners must be confident with manual camera controls. 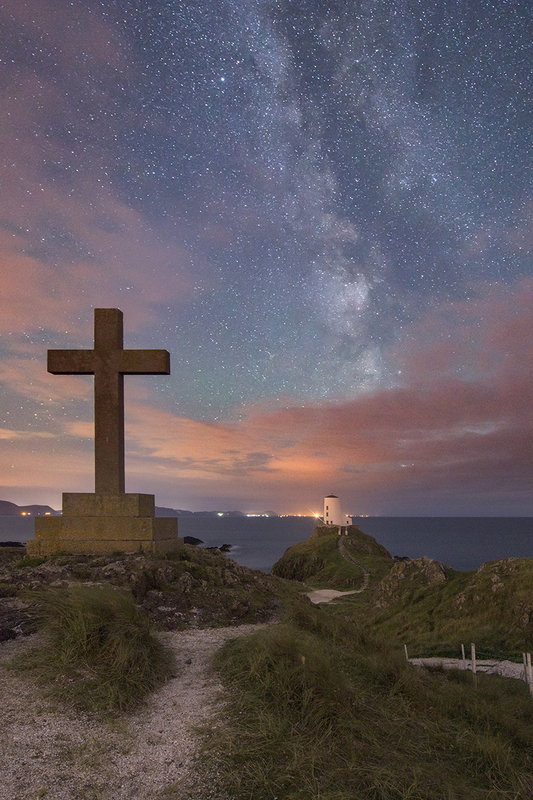 Anglesey has many photogenic treasures along its coastline, in addition, as an island, it naturally has huge expanses of dark skies in certain areas over the Irish Sea. Llanddwyn Island seems like time has stood still, with the dramatic Llyn Peninsula in the distance, it’s not hard to see why this area is well documented in the field of landscape photography. A small landmass jutting out from a huge expanse of beach at Newborough Warren, behind Newborough Forest; an awesome place to spend the night shooting, and feel away from it all, as behind you, the highest tides cut you off for a few hours. Occasionally the glow of the Northern Lights can be can be seen from the north shores of the isle, with Penmon Point and Trwyn Du Lighthouse popular spots for photographing the Aurora. 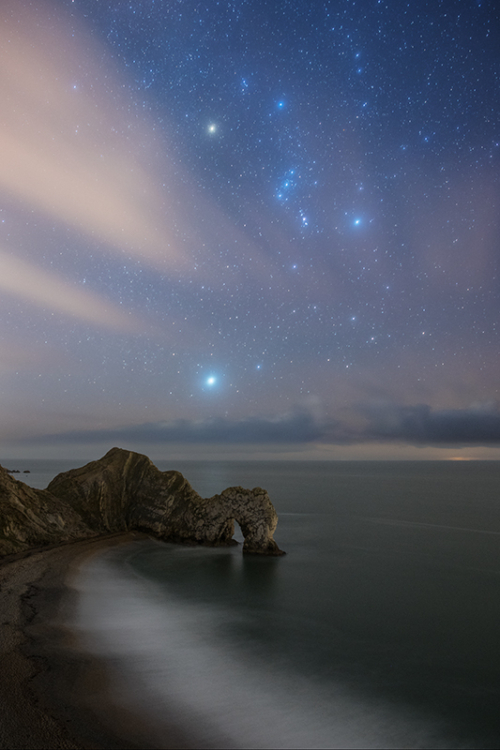 Therefore, it’s natural that this nightscape photography workshop utilises dark sky dates, and, should the lights be active, and clear skies prevail, Ollie will be sure to have the team in place to capture the event. There are many other options too, the spectacular South Stack Lighthouse, the Menai Bridge, Cwyfan Church, and numerous boat wrecks at low tide. Furthermore, this Anglesey photography workshop can be booked without accommodation, for anyone living locally; although this must be confirmed by mid-January 2018. Please contact Ollie for any further information required.